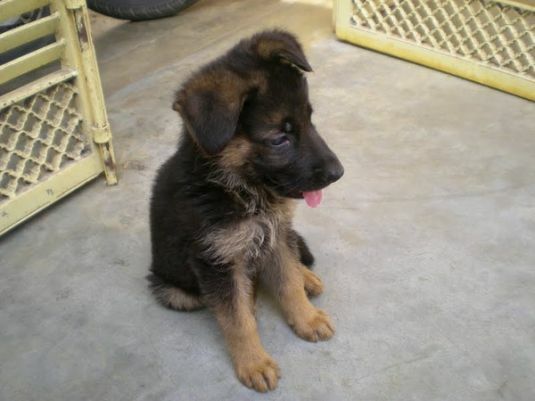 This is our German shepherd puppy Dona. She is so beautiful and wonderful. She also learns anything easily and so quickly. She is a very intelligent dog.